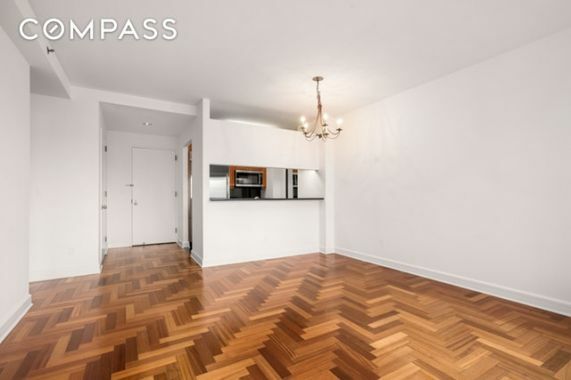 Gorgeous, sun-drenched, pin drop quiet apt for rent. 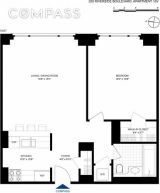 Available for mid-Feburary/March 1st move-in. 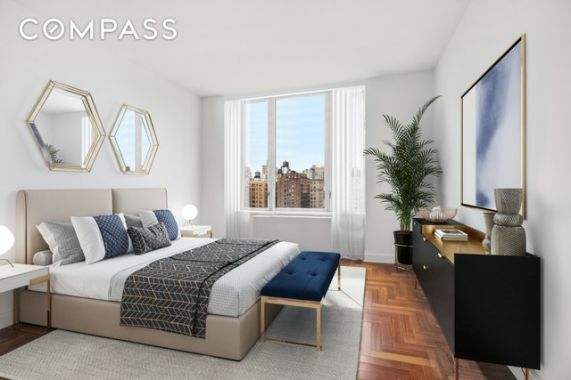 220 Riverside Blvd, Unit 16V, is a sun-drenched, Eastern facing, one bedroom/one bathroom condo available for mid-February/March 1st move-in. 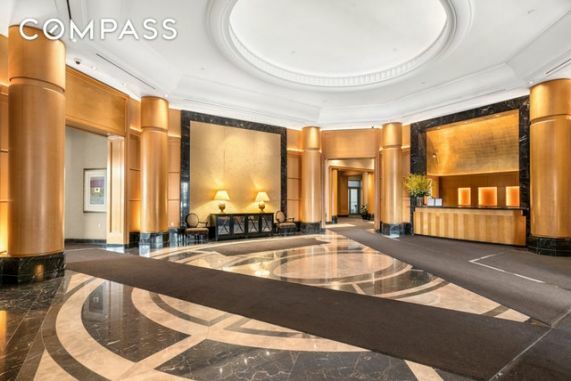 As you walk in you are struck by the gorgeous herringbone floors and high ceilings and oversized windows with spectacular open city views. 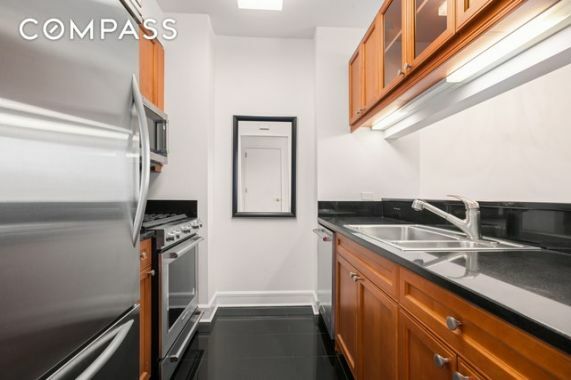 The pass-through kitchen with BRAND NEW stainless steel appliances, 5 burner stove, granite countertops, microwave, and dishwasher has everything you will need to whip up a gourmet meal. 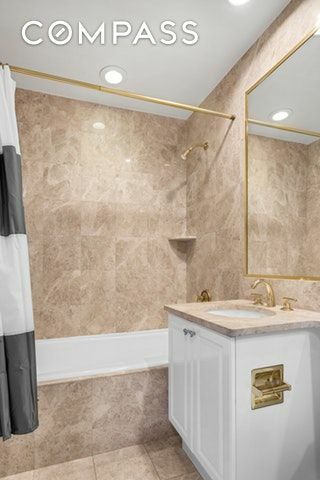 There's a marble bath and in-unit washer/dryer. 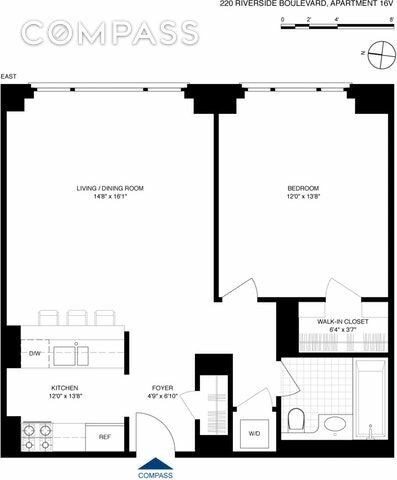 Great space and smartly outfitted walk-in California closets make this apartment a home! 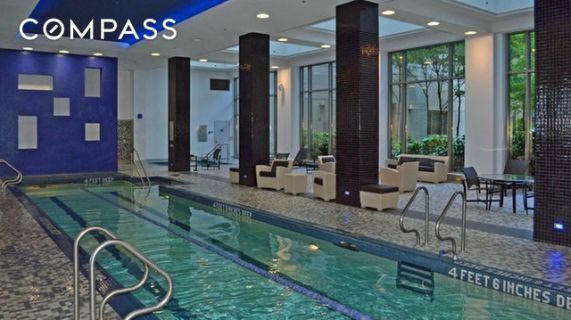 220 Riverside Blvd is an exceptional building with a 24-hour doorman/concierge, a hotel style gym, swimming pool, Jacuzzi, steam rooms, massage rooms, courtyard, play room, laundry valet, conference room, billiard club, bicycle storage, 24-hour security, as well as, adjacent garage with full-time attendant. 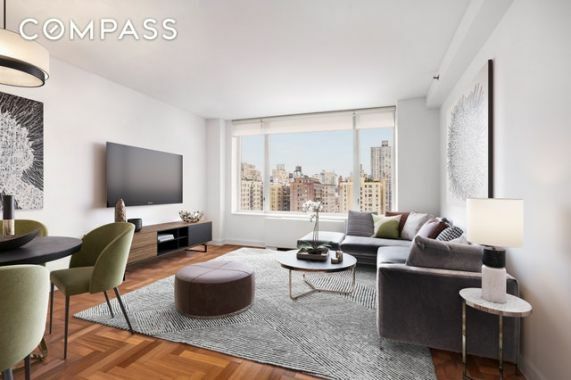 Ideal location on the Upper West Side  close to Trader Joe's, Fairway, Citarella, Gourmet Garage, Lincoln Center and right off the 1 and express 2/3 trains. You do not want to miss this apartment!